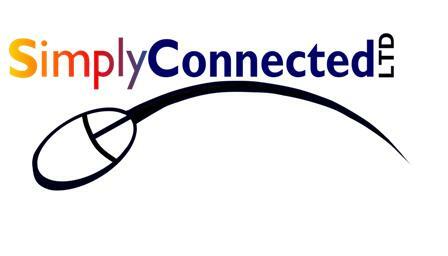 Simply Connected LTD continues to serve the computer and telephony needs of hundreds of businesses in the South Carolina area for twenty plus years. Simply Connected began with David Livingston and Sean Cooper building and maintaining computer systems and networking solutions for some of their friends in the Dental community. Thrilled with the service they received, these dental friends told other dentists and business associates about David and Sean. A business was born and continues to grow every year. Simply Connected's vast knowledge of technology, decades of experience, reputation for honesty and integrity, and old fashioned hard work have allowed the business to thrive from word-of-mouth referrals between businesses. We have grown from assisting just our dental friends to businesses in many different areas. 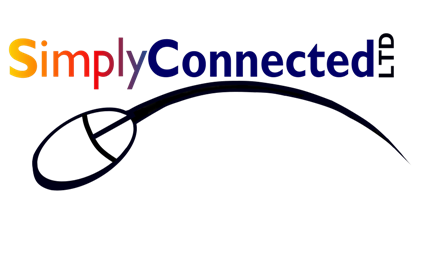 As Simply Connected continues to grow and expand its services to accommodate the needs of its clients, it would like to extend an invitation to you to join the hundreds your colleagues who use our products and services every day. Check out list of references. Then call for a free consultation and find out why so many businesses trust Simply Connected, LTD. with all their computers, networking, telephony, and office technologies.